Efficiently manage the operations of enterprise content marketing, from strategy and planning through development and execution to drive growth. 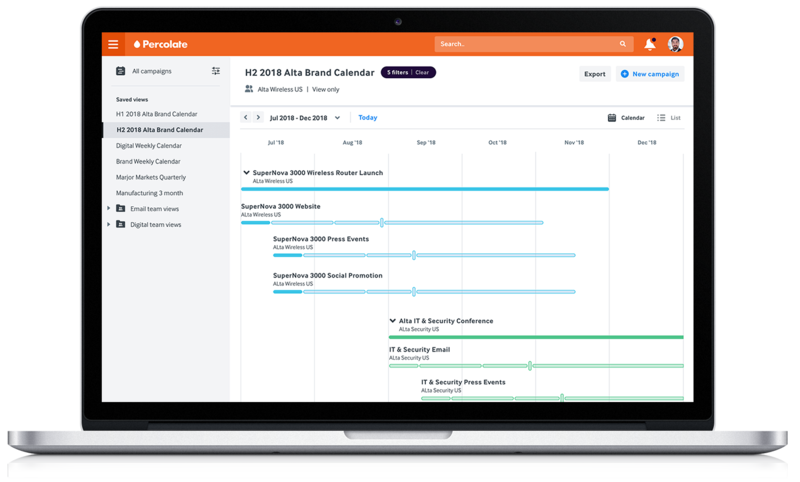 Eliminate administrative work and get your marketers back to marketing. Systemize the marketing supply chain, remove common roadblocks, and frustrating bottlenecks to create more content. Explore new ways to improve how you execute your marketing strategy. Align your marketing strategies with production, execution and delivery to increase the impact of content in-market. 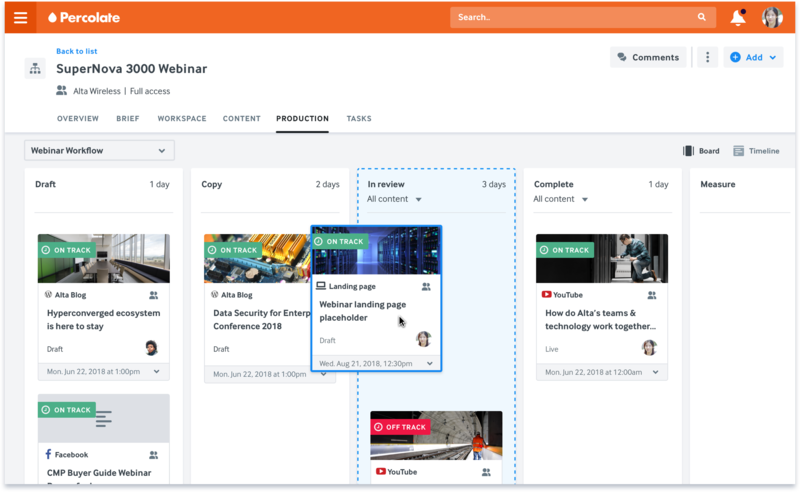 Connect your marketing teams and coordinate projects like never before. Build complex campaigns and workflows to create cohesive customer experiences. Learn about how the Content Bottleneck became marketing’s biggest emerging challenge and what you can do to future-proof your organization.